I’ve tracked a lot of things in my life. Here are some of the things I am tracking—or have tracked—over time. I’ve tracked, on my home page, the lectures, plays, operas, and concerts that I’ve attended. 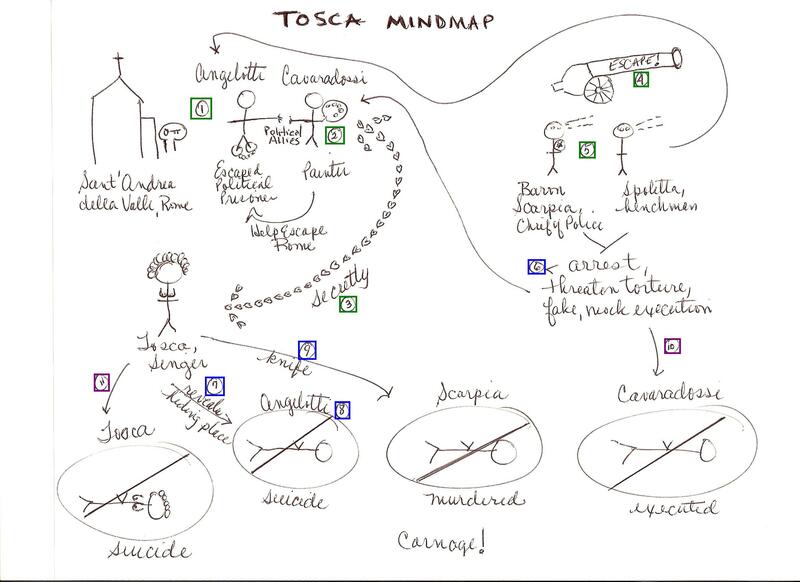 Eventually I started tracking the plays and operas in my blog instead, and for the operas, I often include a copy of the mindmap (e.g., the one for Tosca) I create before going. When I change my razor. When I change my oil. When I get a haircut. Which anniversary it is of having having rid my home of television sets, which I did in April of 2002. Which anniversary it is of my “coming out,” which I did on April 17, 1994. The line dances (both single and partner) that I know. My grad school experience, including course name, course code, instructor, semester year, type of class (i.e., application or theory), hours the class counted for, and my grade. My ever-evolving end-of-life documents and last wishes. My life—I have a blog entry for every day of my life from January 12, 2004 until January 12, 2014. I track the movies that I see, with each title pointing to a blog entry that typically says: what theater, what time, and with whom I saw a movie, a synopsis of it, and in the more recent years, the trailer of it embedded, and then my thoughts and observations about the movie. The places where I’ve lived in my life. I use the MyFitnessPal app to log the calories I eat when I’m dieting. I also use it whenever I exercise to track if I did cardio or strength training and how many minutes and calories burned for that session. A short-lived (1-year) GLBT Book Club, (2002-2003).